Regional Express Airlines (REX) wheelchair lift on the tarmac. Today is International Day of People with a Disability. Today, and every other day, air travel as a mainstream form of transport, has to accommodate travellers’ disabilities. 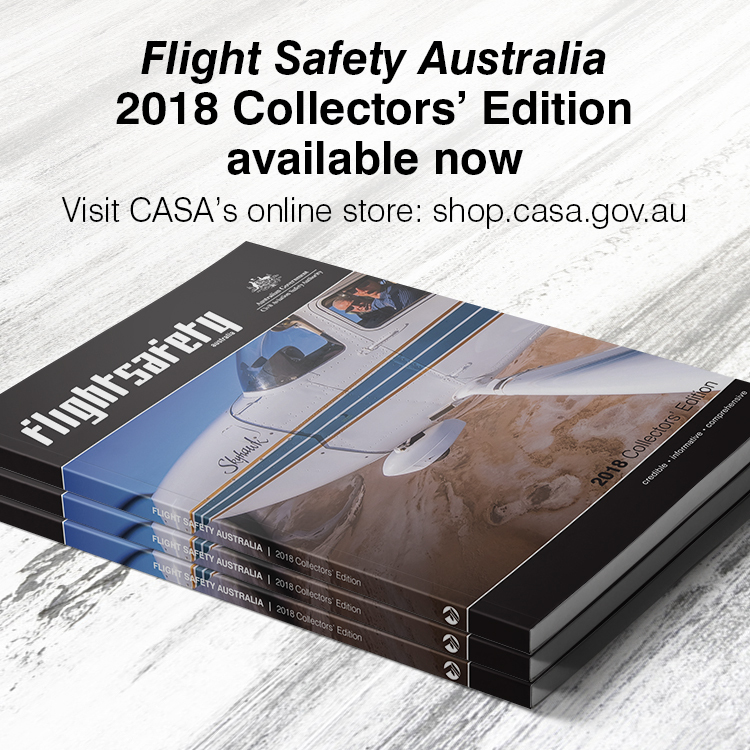 Since 2013, the Aviation Access Forum (AAF) has provided advice to the Australian Government on disability access policy as well as operational and administrative issues associated with access to air services for people with a disability. CASA delegate to the AAF is dangerous goods inspector Darren Collins. He says the stringent safety requirements of aviation and the non-negotiable rights of people with disabilities make for complexity in integrating the two. Recent innovations in mobility devices are a case in point. ‘As the definition of a mobility device expands, it can be hard to keep up,’ Collins says. All-wheel drive electrically powered wheelchairs that allow people with disabilities to travel on unmade paths are considered mobility devices, for example. Many of the latest mobility devices use lithium ion batteries to provide energy for propulsion. Airlines are obliged to transport passengers’ mobility devices but face strict regulations relating to transporting lithium ion batteries. ‘In 2018, we’ve had 36 cases of dangerous goods occurrences involving wheelchairs,’ Collins says. In ten of these cases the passenger hadn’t given the airline enough notice or had provided the wrong information. The other 26 cases involved incorrect procedure on the part of the airline. The solution lies in improved communication between airlines, passengers with disabilities, regulators and industry groups, Collins says. 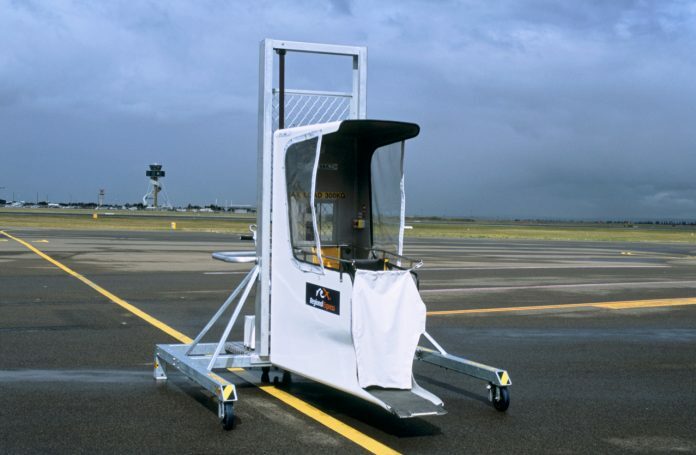 The CASA webpage has up to date advice on air travel for people with disabilities, and the International Air Travel Association (IATA) has recently published a battery powered wheelchair and mobility aid guidance document. Whilst I sympathize with people who do have disabilities why do Airlines get punished & be seen to be discriminative just cause they are forced to carry these people at all costs? I cant fly a plane with no arms so does that make CASA discriminative? The Airlines do what they can but should not be forced to carry anybody they deem unfit, not what some authority deems as fit ! Everyone has the absolute right to be treated with respect, dignity, integrity and as an equal regardless of their circumstances. Grow up Walter and move from the dark ages and into the 21st century.